Step into the salacious side of street dance and experience an exclusive night of hip hop cabaret as Breakin' Convention "comes of age" for its sweet 16th birthday. Following an inaugural launch in 2015, join Breakin' Convention on its opening evening, kicking off the festival in an adults-only, adult-themed evening of works and commissions. Strictly over 21s. Line up TBA. WorX will contain language or content unsuitable for younger audiences. After spending a week working under the guidance of two of the UK's leading theatre mentors, Jonzi D, Anthony Ekundayo-Lennon and Ivan Blackstock, our established and emerging artists present their work. See it for the first time, hear their creative journey and then share your feedback in this unique night of performances and live discussion. Witness cutting-edge hip hop theatre as it happens! Future Elements Night is when the kids run things at Breakin' Convention with live music, dance and spoken word from a line-up of young, emerging artists. Featuring live music from the Hip Hop Collective featuring Geoblu, Ruby Blue and Kitz; Gabi, Poppy; appearances from the Future Elements participants ACE, and special guest PA from Jammz. This exciting evening will also feature dance performances from Dynamic Eclipse Youth Dance Crew and Elementz Youth Dance Crew, plus the world premiere of this year's Future Elements music video. 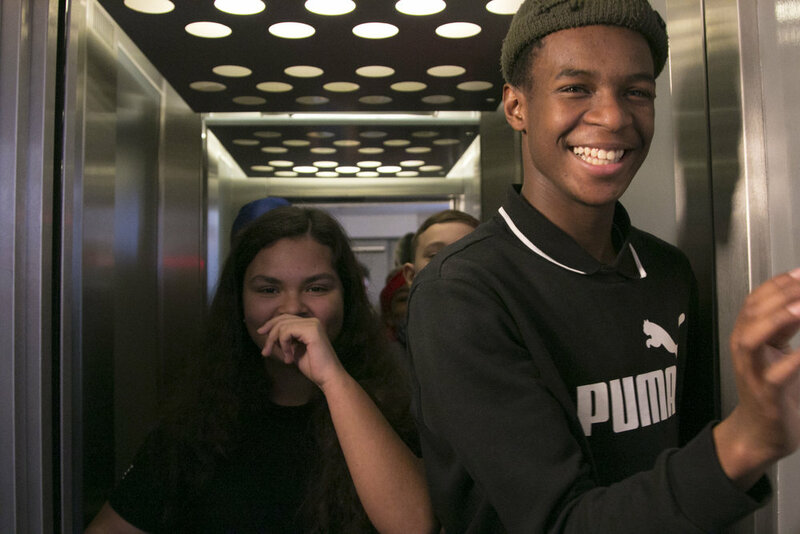 Hosted by Rio and Kevin, participants in the music video, witness the future of hip hop dance theatre with a line-up of work by young people, for young people, led by young people!